We have created a list of links of real estate for sale along Scenic Highway 30a. Also known as the 30a corridor, this unique area is approximately 20 miles long. 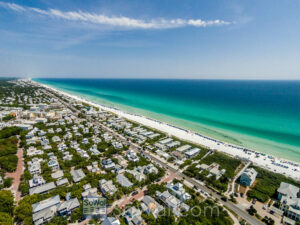 30a winds along the beautiful Gulf of Mexico in and out of many small eclectic neighborhoods and communities. You’ll easily be able to search for 30a real estate for sale by beachfront homes and condos, land for sale, by community name and by price. Look below at all of the custom searches to find more information and pictures of Scenic 30a. You can also call or text Danny Margagliano at 850-830-4747 with any questions.